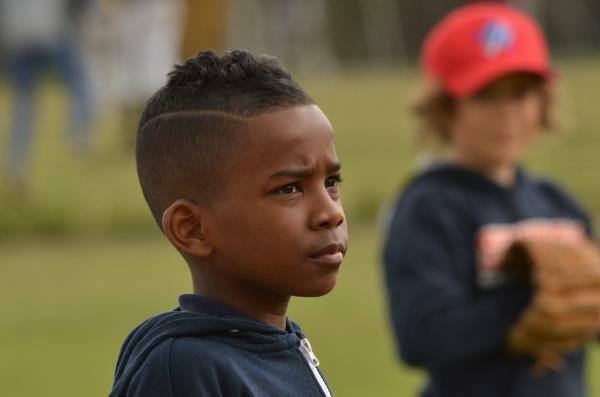 Kids won’t achieve in sports unless they can motivate themselves, says Pretoria sports psychologist Greyling Viljoen. It’s also a good idea to emphasise hard work, not performance, Greyling says. “When you set goals with your child talk about the goals and the process: What must I do to get where I want to be? Emphasise that the goal is to train a certain number of hours a week rather than being among the top three,” he adds.